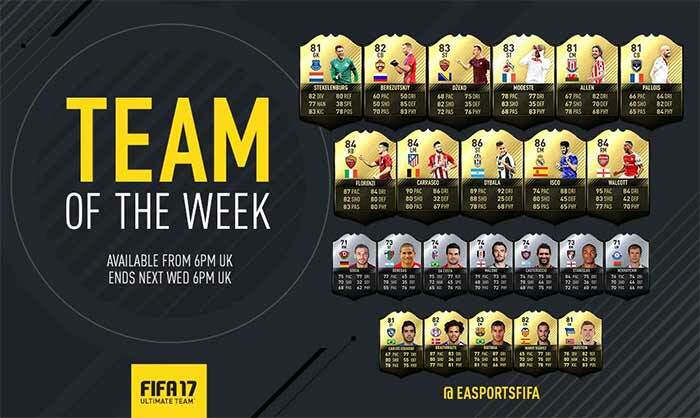 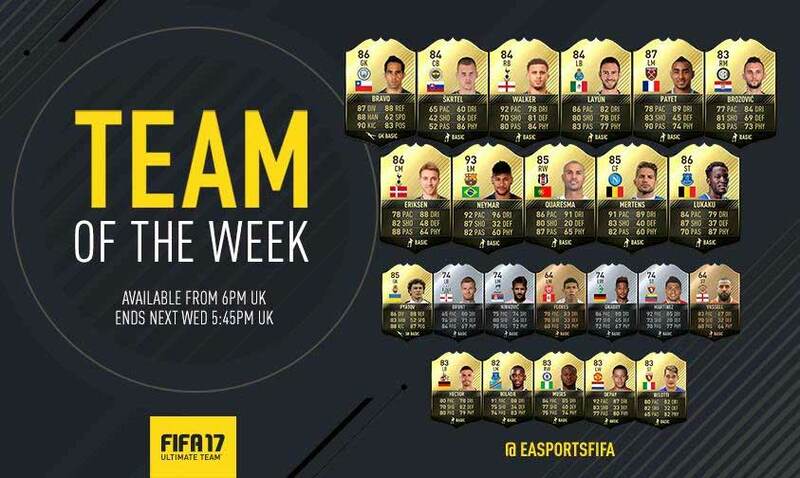 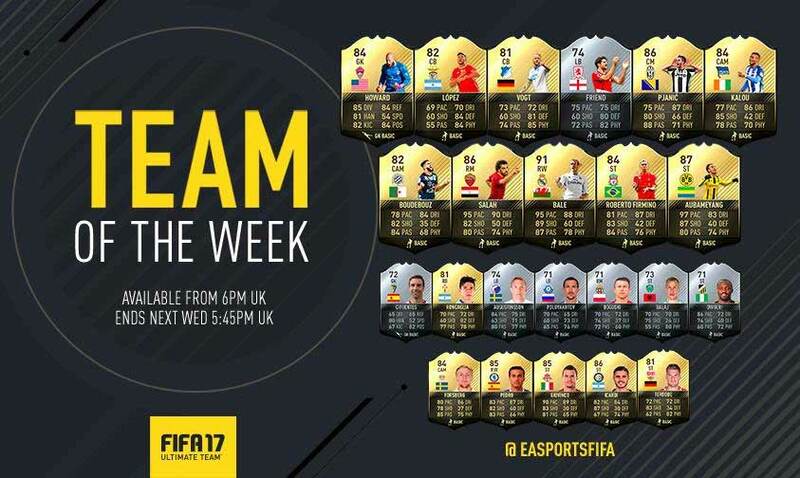 Every week EA gathers the players that stood out and places them in a single team: the FIFA 17 Ultimate Team TOTW – Team of the Week. 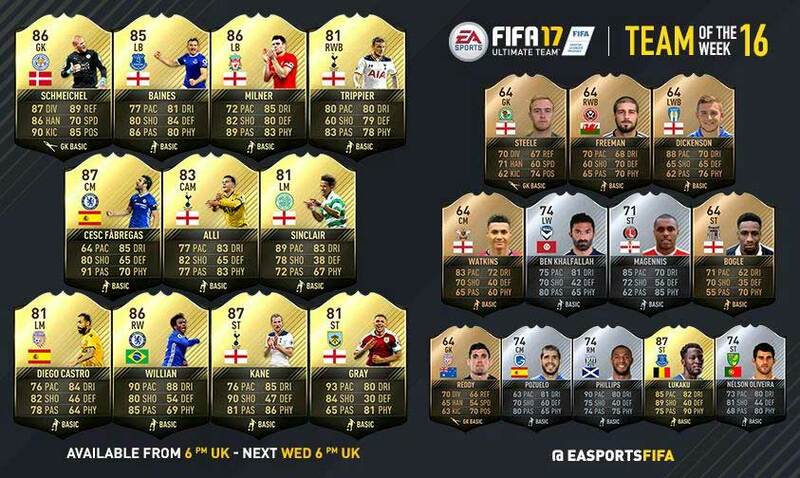 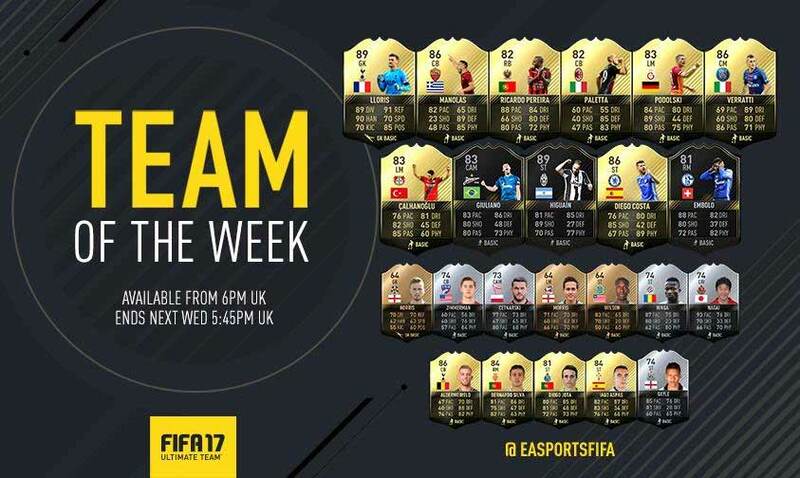 We show you here all the TOTW for FIFA 17 Ultimate Team. 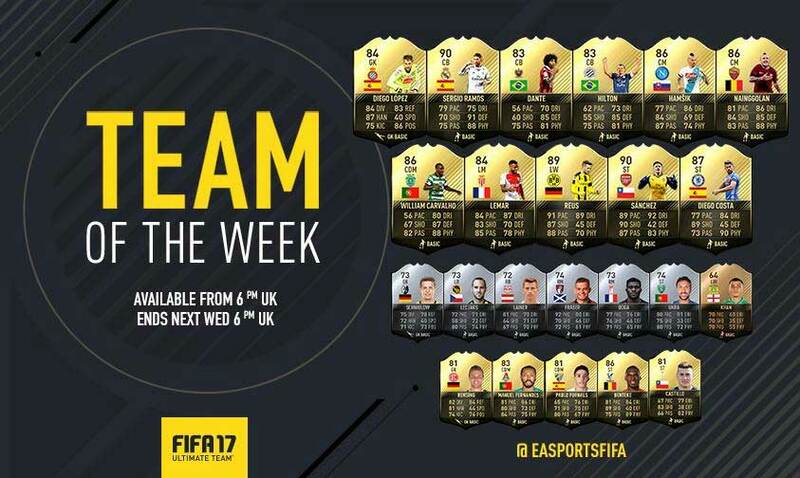 Come back every Wednesday to check who’s in the new Team of the Week.